Ok let's go inside the Coffee Shop: WOAH!!! You have now found the 5th Party Hat! First Party Reviewed By You! 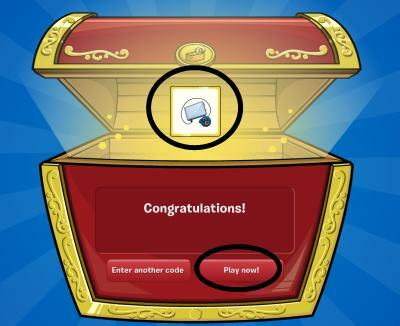 wtat is your favorite characket on cp? WHERE IS THE NEW PIN!!!!????? Your penguin is like two years older than me lol. I started when the 4th anniversery party was going on. But it was almost impossible to get on during that party. It wouldnt even let me on cp! Good thing this one isnt as popular lol. Wow!!! This year will be a blast!! I really like to color of the party hats too!